Improved IT infrastructure in local government offices in Lilongwe City Assembly and Dedza City Assembly. Created an IT learning centre at Kamuzu Central Hospital in Lilongwe. Installed IT equipment in a selected number of primary schools in Lilongwe, identified by Lilongwe City Assembly. Held preparatory discussions to plan for refurbishment of Lilongwe City Health Clinic in partnership with City Building Glasgow and Lilongwe City Assembly. 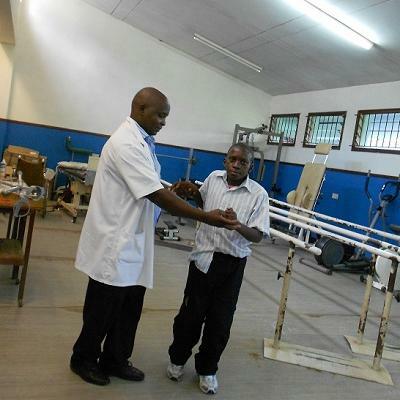 Undertook maintenance work, including installation of new windows, at Prosthetics and Orthotics Clinic at Kamuzu Central Hospital, in partnership with the charity 500 Miles. Revisited Hansen's Disease management centre at Utale to discuss ongoing and future support.